NO-RAMP TRAILER COMP. # RS-9 ; TRAILER WEIGHT 1100 LBS. 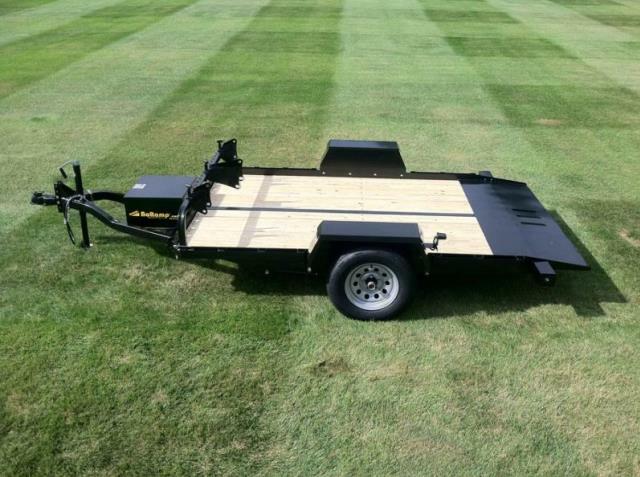 * Please call us for any questions on our trailer 2000 drop deck dc rentals in Cincinnati Ohio.